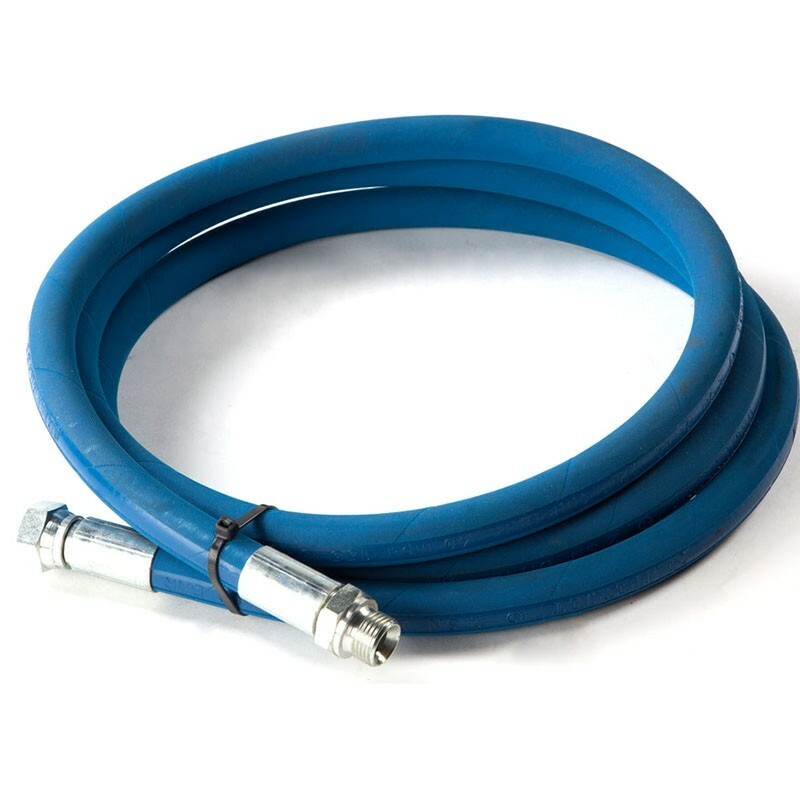 The Safety Leader hose is a 3m or 5m length of blue coloured hose that connects directly to the jetting end of the main jetting hose. 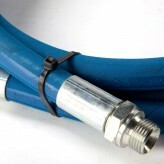 It is used as a warning to the jetting operative that the jetting nozzle is near the entry point. The hose is fitted with a ½” fixed male coupling for connecting to main hose and a female coupling for connection to the jetting nozzle.